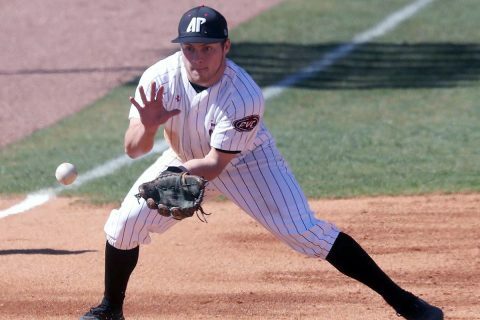 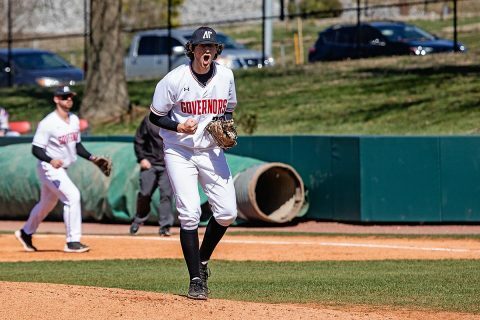 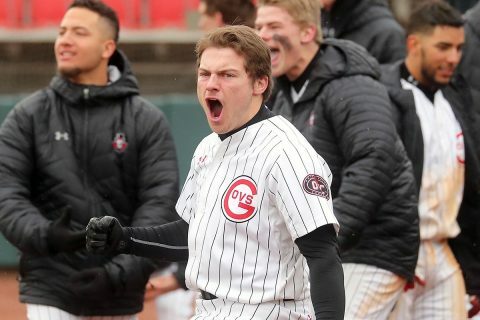 Clarksville, TN – After picking up a crucial Ohio Valley Conference sweep last weekend, the Austin Peay State University (APSU) baseball team will seek to keep its momentum moving forward when it faces Western Kentucky in a 5:00pm, Tuesday nonconference tilt in Bowling Green, Kentucky. 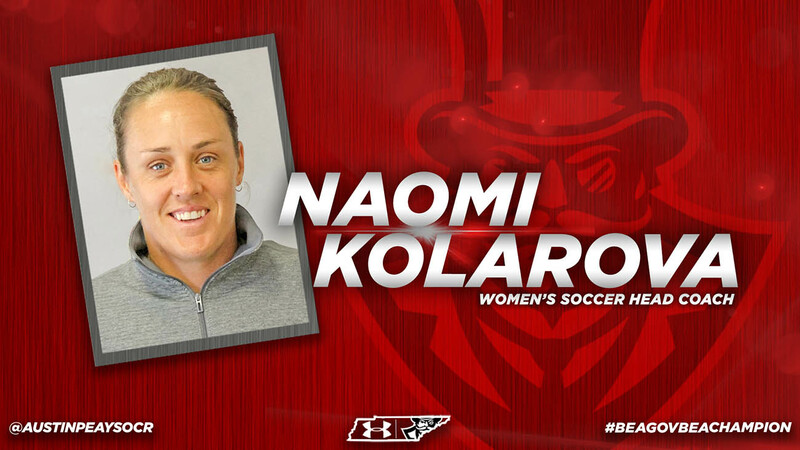 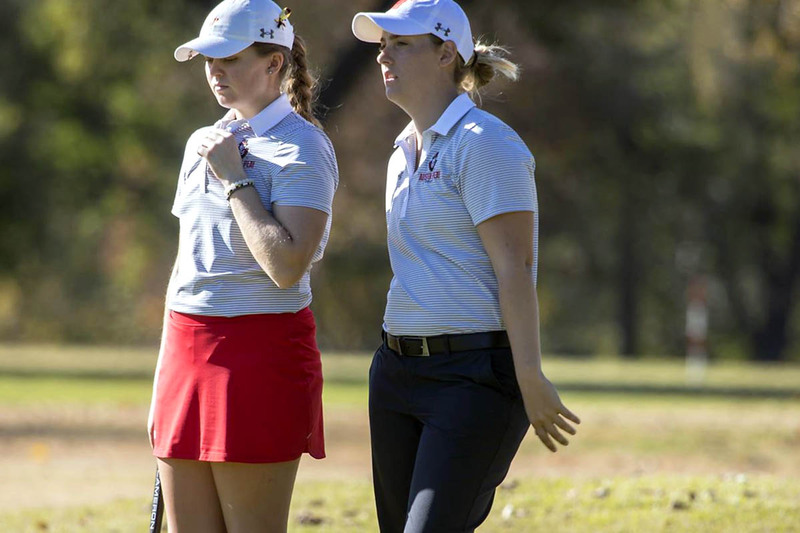 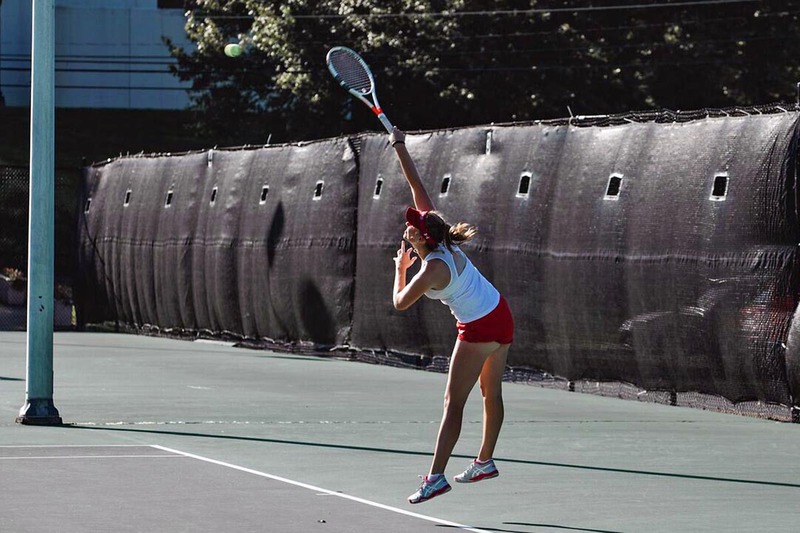 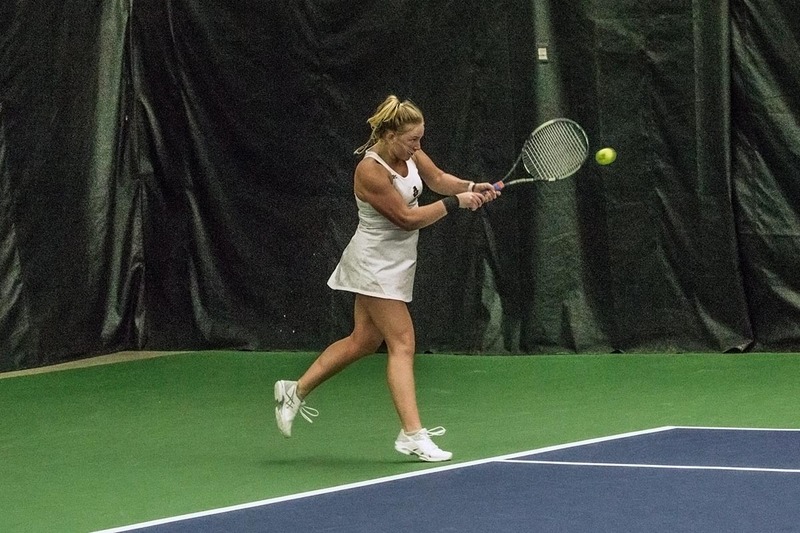 Clarksville, TN – Austin Peay State University (APSU) women’s tennis team returns home briefly for a match against Dayton, 3:00pm, Wednesday. March 13th. 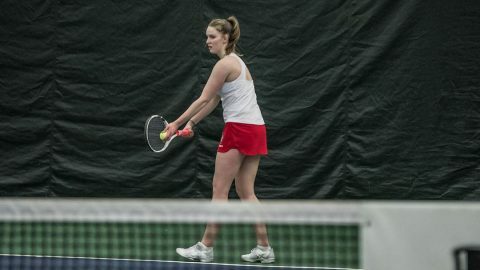 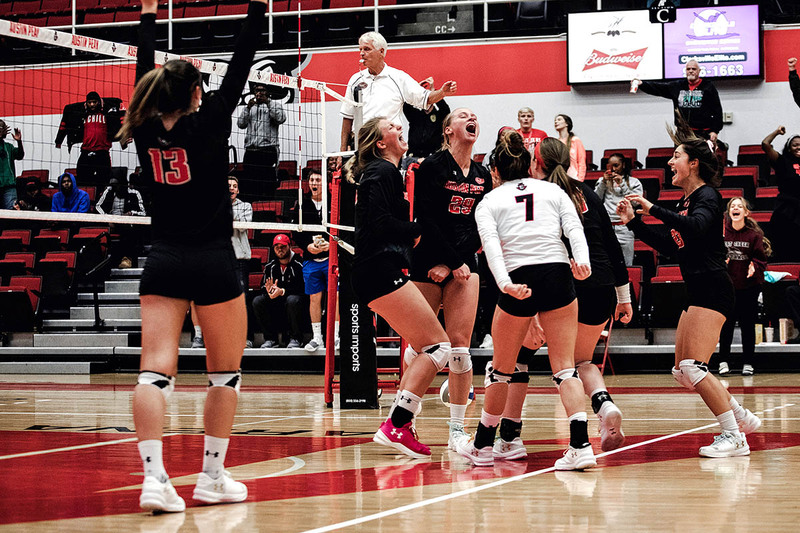 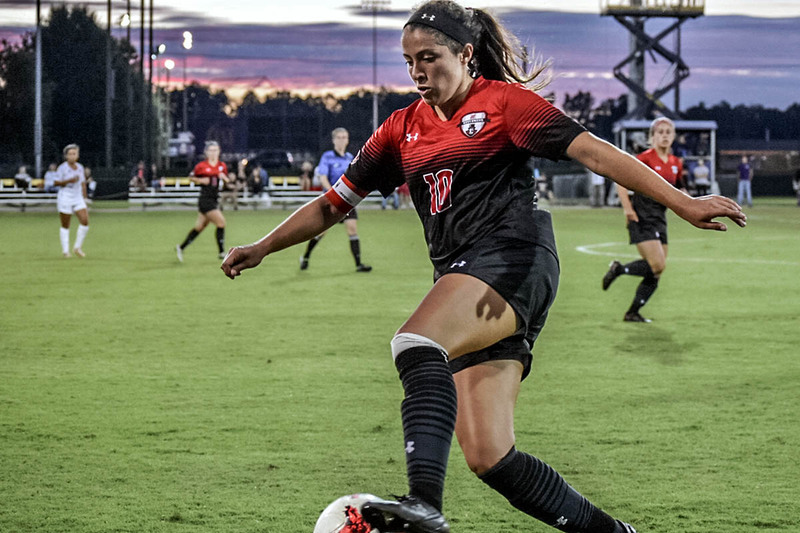 The Governors (10-0) remained unbeaten after a three-match road stretch spanning Florida and Georgia.